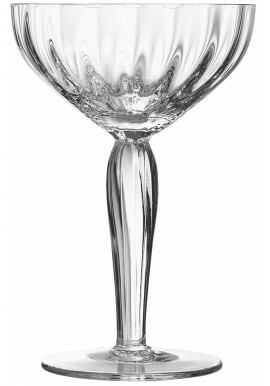 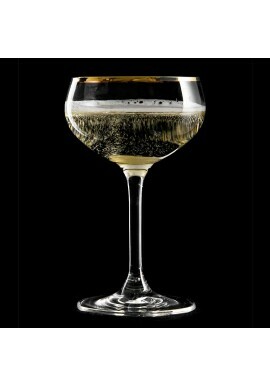 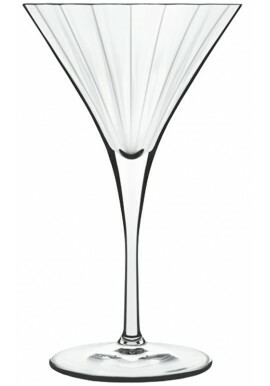 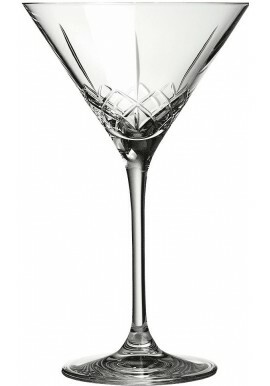 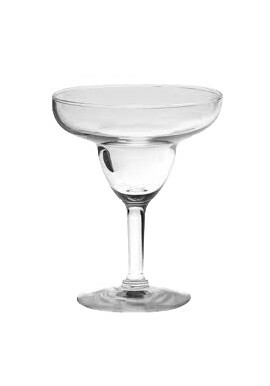 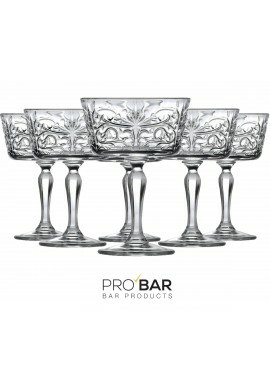 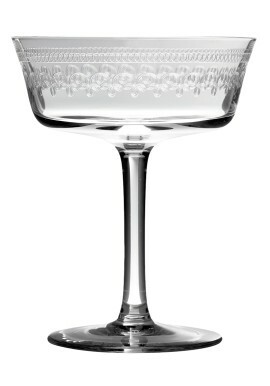 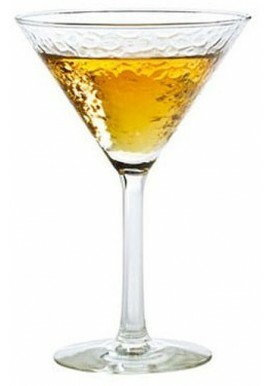 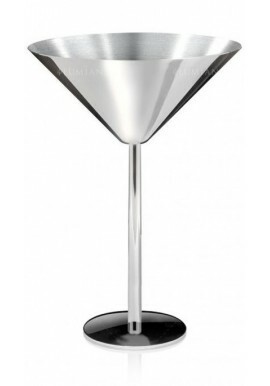 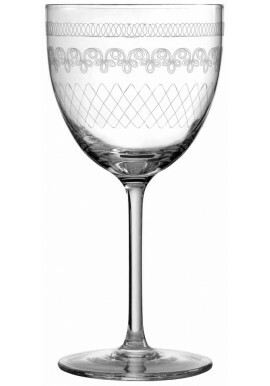 Nick & Nora Gold is a small and elegant cocktail glass made from lead-free crystal with a stunning gold plated rim. 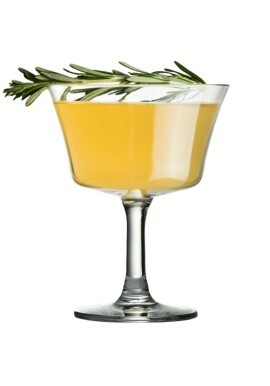 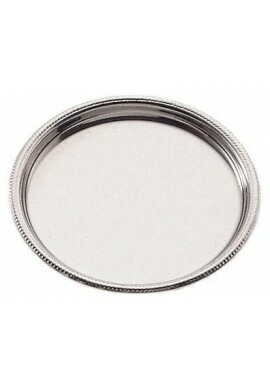 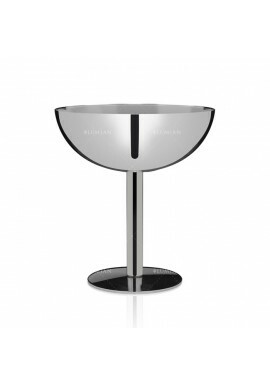 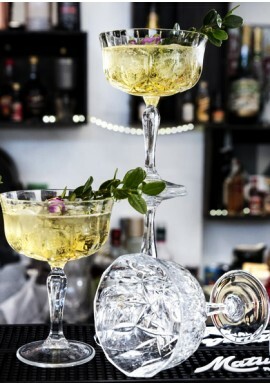 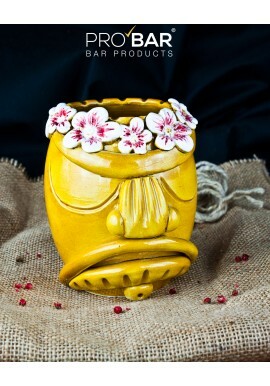 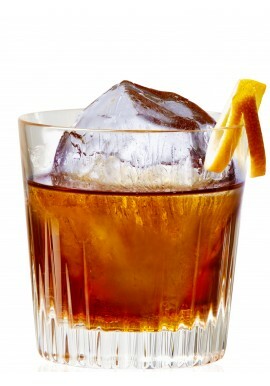 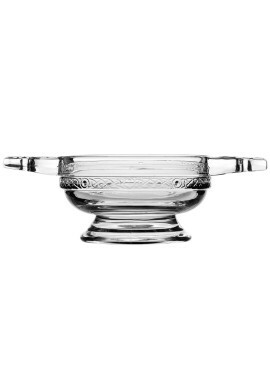 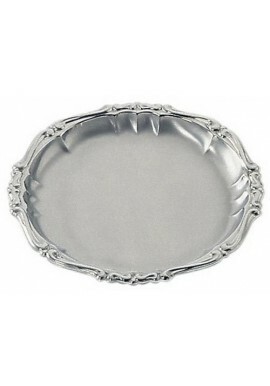 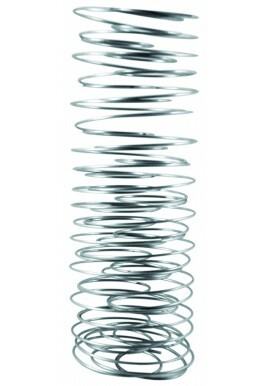 Ideal to make your stir & strain and vintage cocktails stand out! 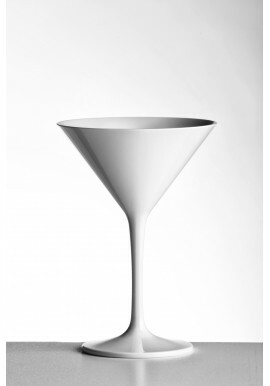 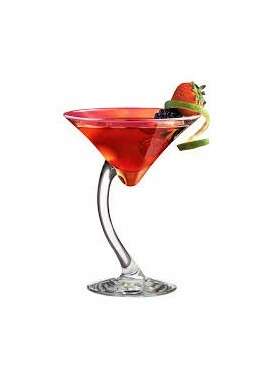 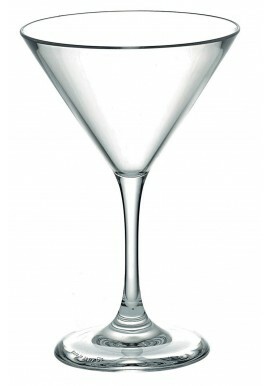 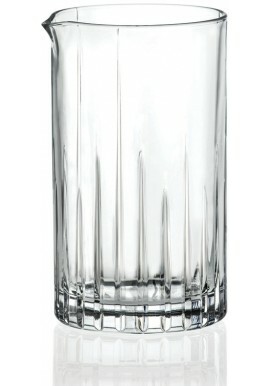 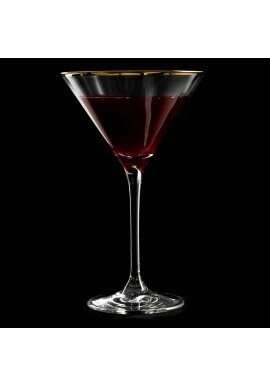 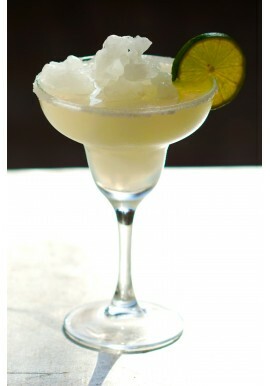 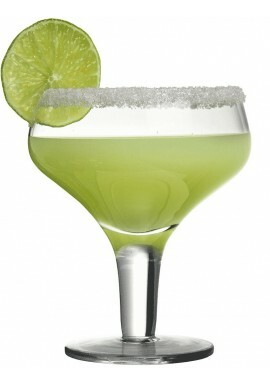 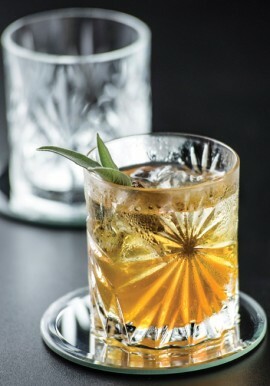 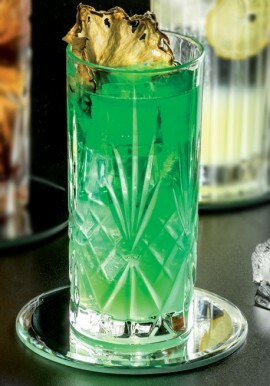 Nick & Nora Gold Glass features brilliant transparency to accentuate the contents in a minimal drink presentation. 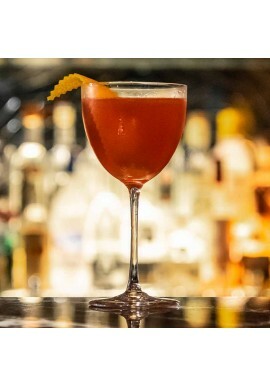 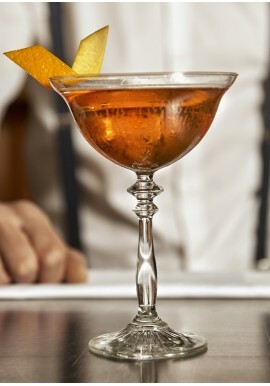 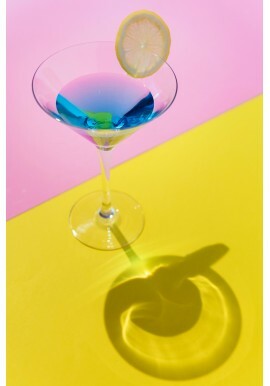 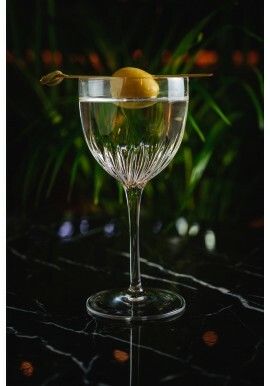 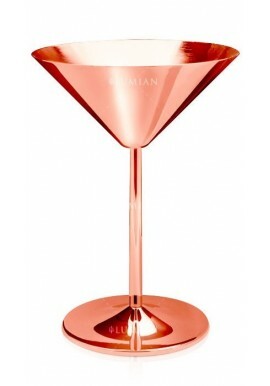 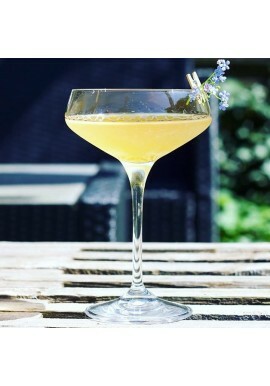 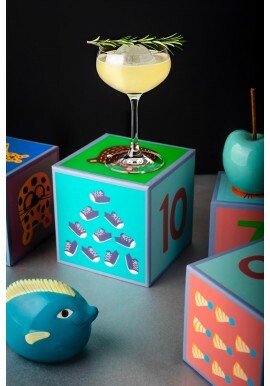 Inspired by vintage 1930s design, this cocktail glass is taking its name from the lead characters, Nick and Nora Charles, of the classic detective film, The Thin Man. 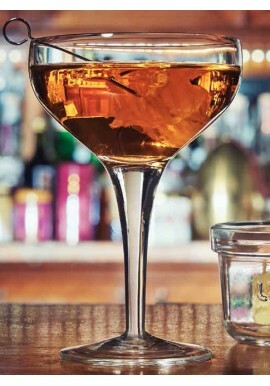 The high quality of this retro glass will keep the drink temperature while its particular transparency will show its contents at best.